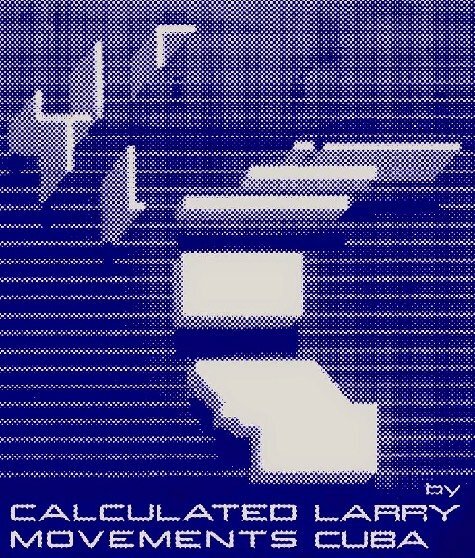 Back in the sixties when computers were about to make their colossal breakthrough in the territory of art, Henry Flynt coined the term concept art for a new art-form based in mathematics. 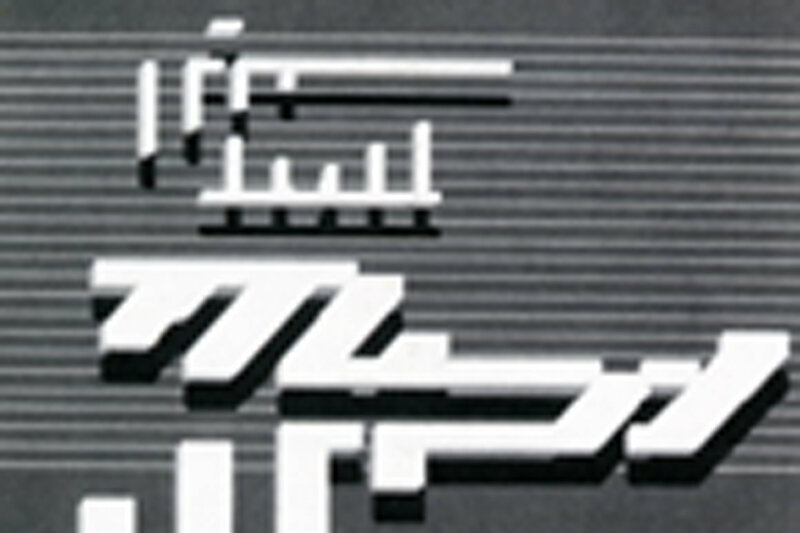 For digital pioneers such as Stan Vanderbeek, John Whitney or Larry Cuba, the computer was "the supreme mathematical instrument", a new media meant to trigger aesthetic intuitions. Tonight we will present what could be considered a pure form of conceptual work (by Henry Flynt's standards). 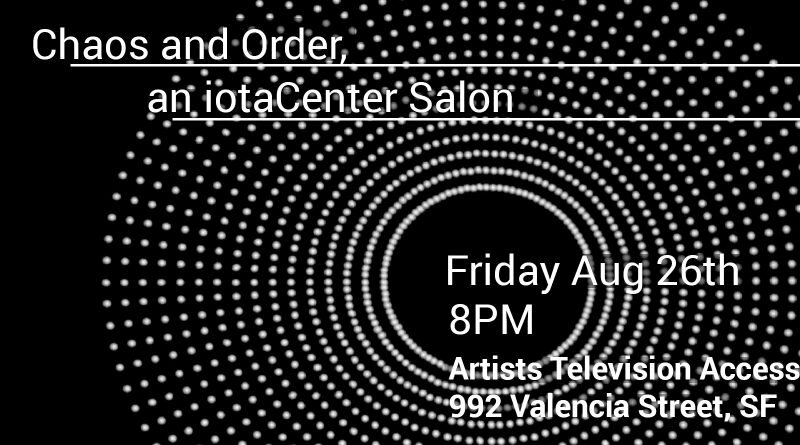 We are screening the digital masterpiece Calculated Movements, a vectorial animation created by Larry Cuba while programming the wireframe structure for the infamous Star Wars' Death Star.